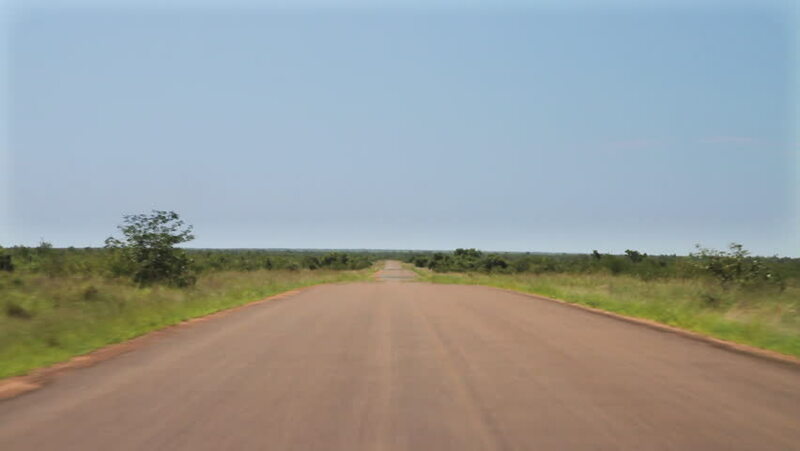 POV driving shot along the open landscape of the H1-6 in the Kruger National Park, South Africa just before Letaba camp. This landscape is mostly Mopane shrubveld. 4k00:20Aerial shot of Power Generating Windmills. Wind turbines producing clean renewable energy. 4K. 4k00:09Aerial shot of hay bales out in the countryside. Shot in cinelike d for maximum editing flexibility. 4k00:23Aerial footage of two tractors on a field.